In this smart world we’re living, it’s just unfair if our luggage is not smart. 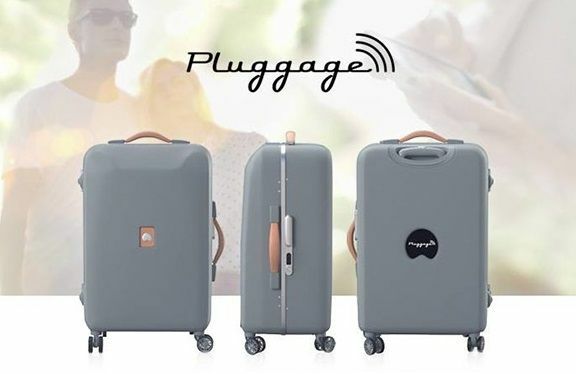 Delsey, the French luggage manufacturer, has taken up the task and revealed a prototype smart bag named as Pluggage. 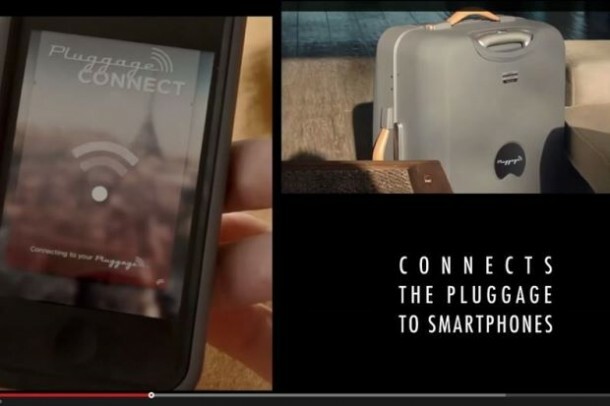 The bag features fingerprint unlocking, location tracking and a smartphone charger. 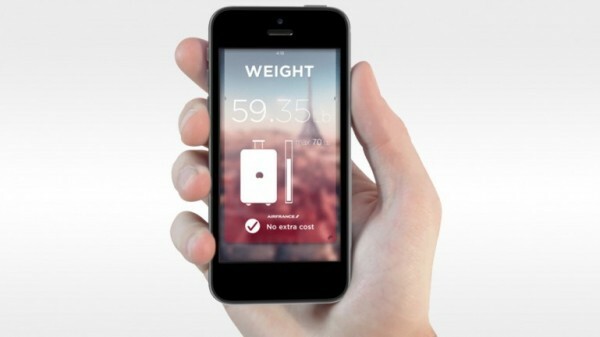 It comes with a companion app that can be installed on the user’s phone. The features provided in the prototype are well worth the expected cost of the product. Features like the built-in scales will save the user’s extra fee at the airport, an internal light for the bag and fingerprint ID access (through user’s smartphone) really add up to the real value of the product in terms of convenience and security. Apart from these features, the built-in smartphone charger is also a good addition, though we are not that sure about the slide out speaker system. The user can keep track of their luggage, and make sure it has been loaded on the aircraft and they can also check if their bag was opened without their consent, through the app provided with the bag. The app also suggests attractions and lets the user know about the weather forecast based on the information of their flight. Currently the company is considering the opinion of their potential customers on their favorite features that are to be included in the final retail version of the bag. They are planning to integrate the top picks by the people into the final bag, though they are not yet sure about how many of the features will they be actually able to provide, keeping the price in their mind. There is no word yet on the pricing and availability of the product. Watch the video below and share with us what you think about this smart bag!